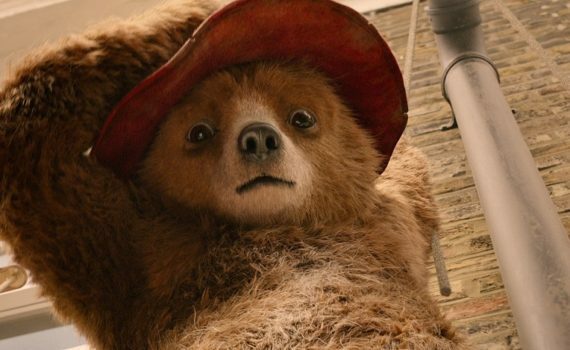 The first Paddington film was so sweet, I couldn’t be happier that they made a second. I love Bonneville from Downton, Sally Hawkins is a British dream, Hugh Grant is amaze-balls, and the rest of the cast is a step up, if anything. I’m so excited to see this sequel.